[COMEDY] Faux guru (or is he for real? Who knows!) 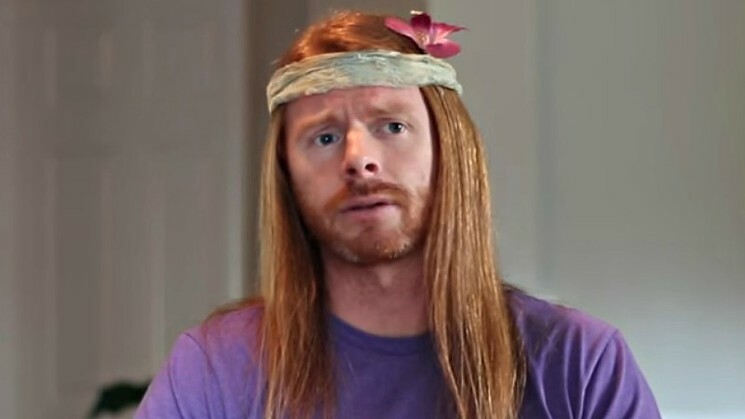 JP Sears wants to take you on a spiritual journey—a quest, a voyage. The internet comedian turned on stage personality is a self-proclaimed emotional healing life coach and if you don’t watch out, you might just come away from his show a little more enlightened. Check him out this Thursday, July 19 through Saturday, July 21 at Helium Comedy Club.